A fully certified marine electronics sales, service, installation & engineering company located in Port Orange, Florida. We offer sales, installation, maintenance, repair and warranty services for all major brands. We also offer mobile marine service or you can drop your boat off at our Port Orange location. 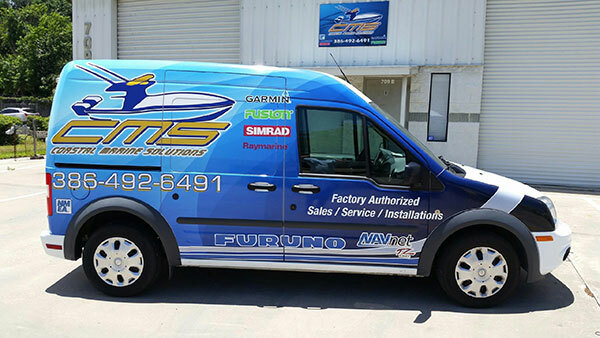 We sell, service, and install all major brands of equipment such as Furuno, ICOM, Intellian, Garmin, Fusion, Wet Sounds, Simrad/Lowrance, KVH, Raymarine, Standard Horizon, Airmar, Maretron, FLIR, Lumishore, and many more. We are factory-certified to diagnose and repair most manufacturers products.